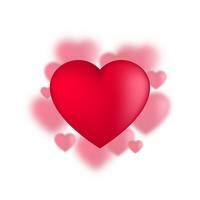 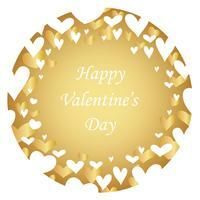 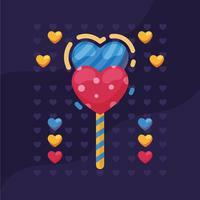 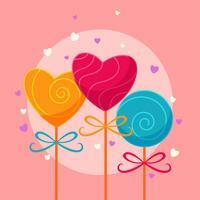 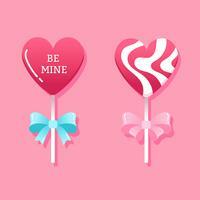 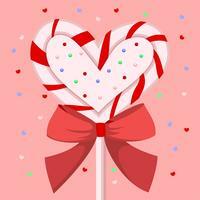 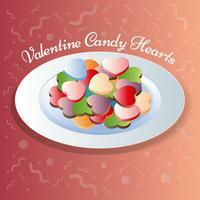 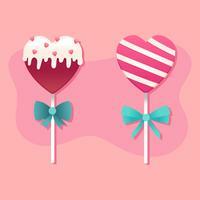 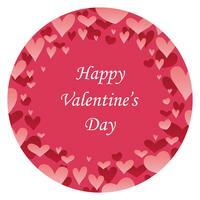 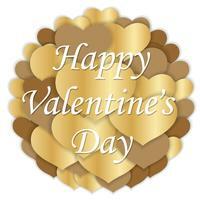 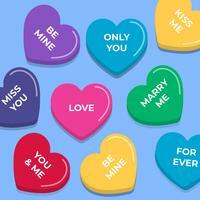 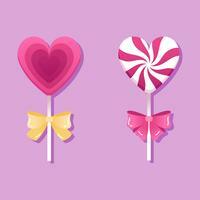 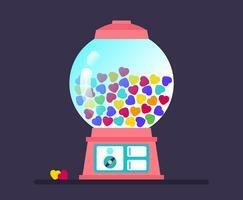 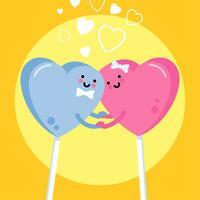 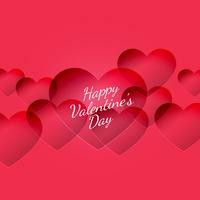 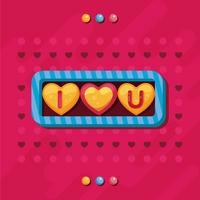 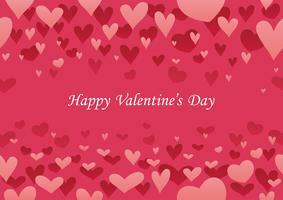 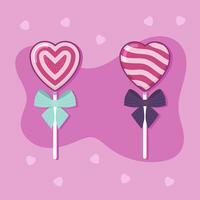 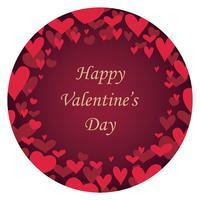 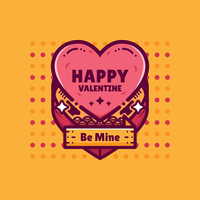 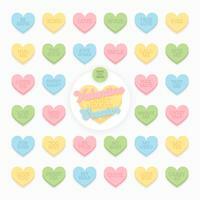 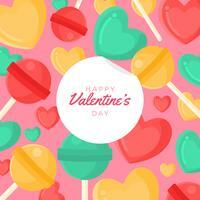 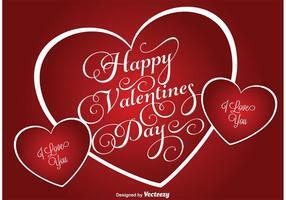 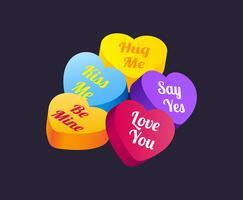 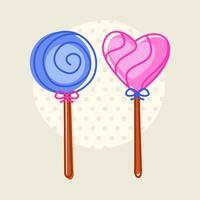 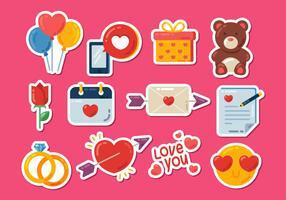 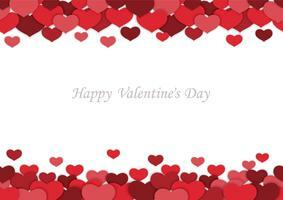 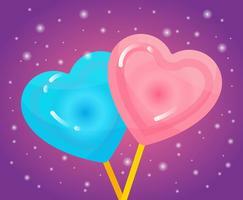 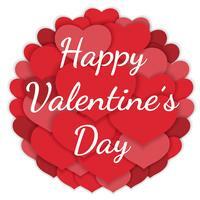 Valentine candy hearts vector illustration with outline and clean design style ready to use and download. 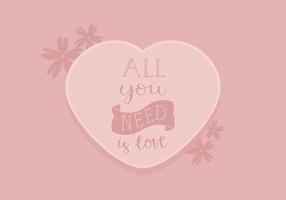 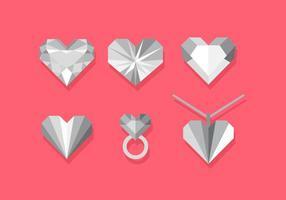 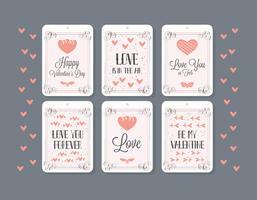 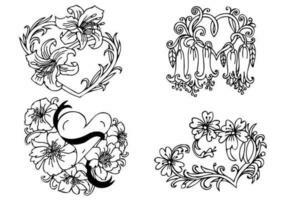 Valentines Day illustration with Love typography design on shiny background. 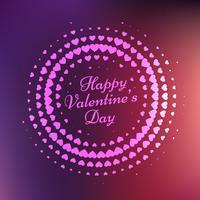 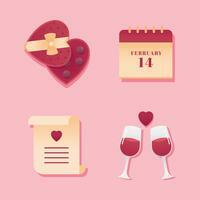 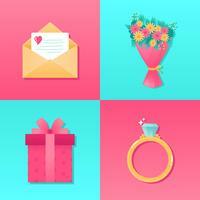 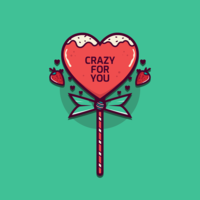 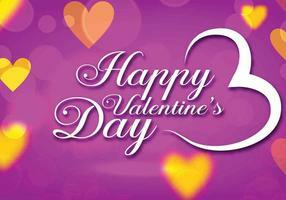 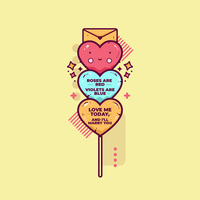 Vector Valentines Day illustration with typography design on violet background. 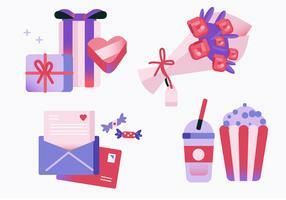 Valentines Day illustration on violet background. 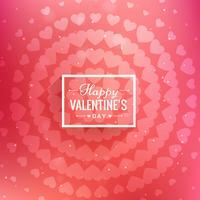 Valentine’s Day abstract round background with text space. 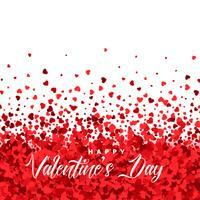 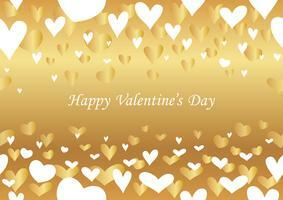 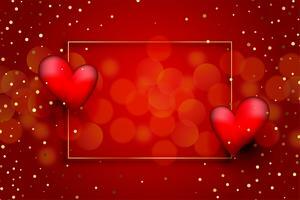 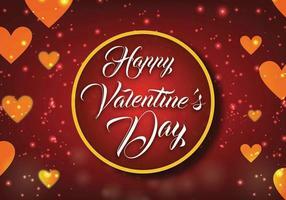 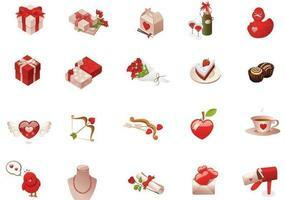 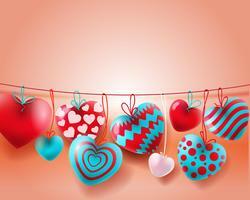 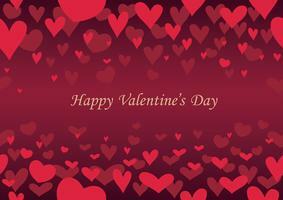 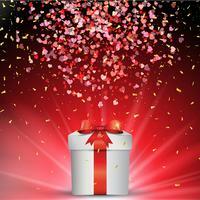 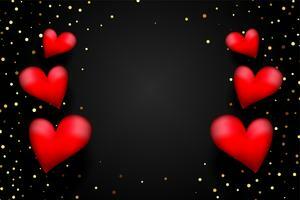 Valentine’s Day abstract seamless background.